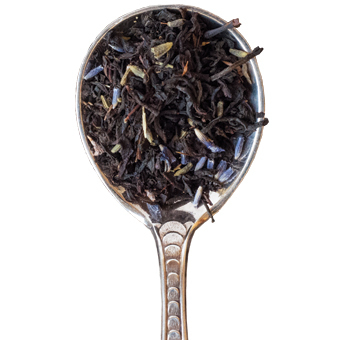 Mighty Leaf handcrafts and blends the finest loose black teas with fruit, herbs and spices. 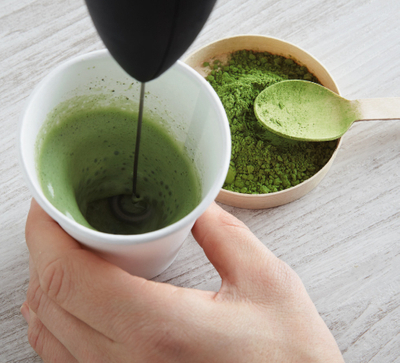 Green tea, sourced as whole loose leaf tea and crafted in our commercially compostable tea pouches, delivers an unsurpassed flavor experience. 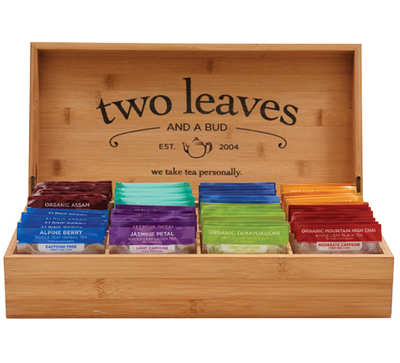 Taste flavors too big for ordinary tea bags while enjoying the convenience of loose tea and low caffeine. 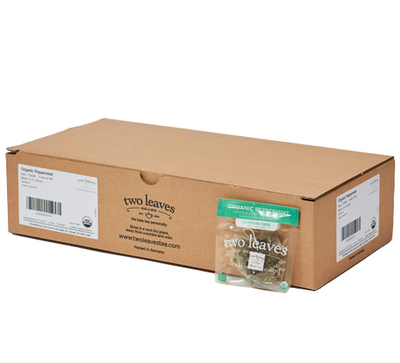 White tea, sourced as whole loose leaf tea and crafted in our compostable silken tea pouches (our gourmet tea bag), delivers an unsurpassed flavor experience. Mighty Leaf handcrafts herbal tea blends with fresh flavorful herbs, blossoms, spices, and fruits from around the planet. 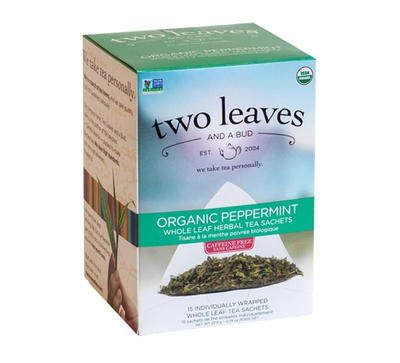 Herbal loose teas are naturally caffeine free, unless noted otherwise. 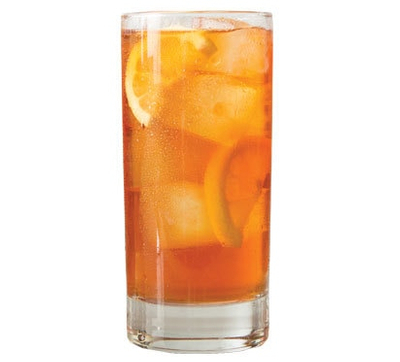 Click for a selection of tasty black, herbal and green ice teas.